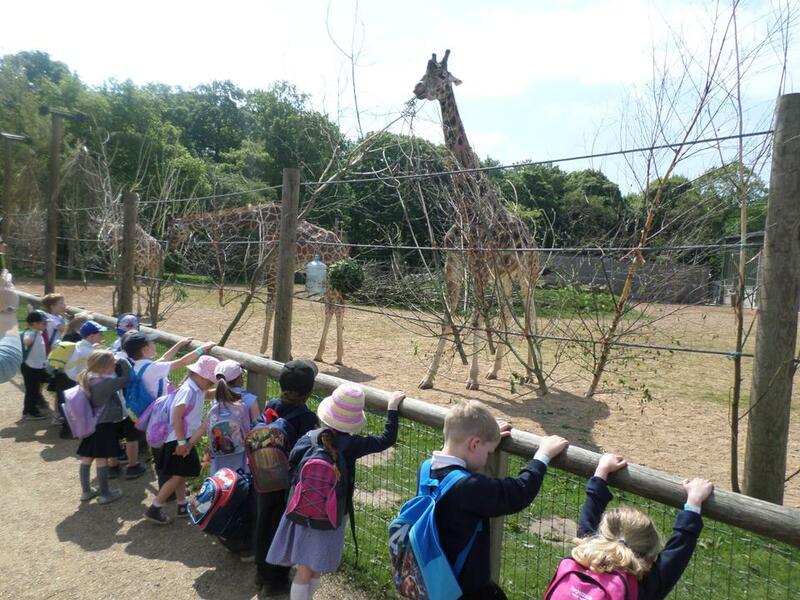 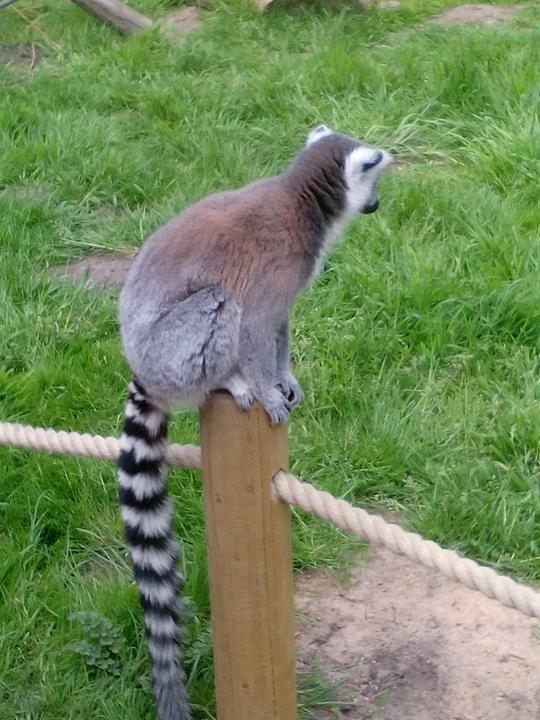 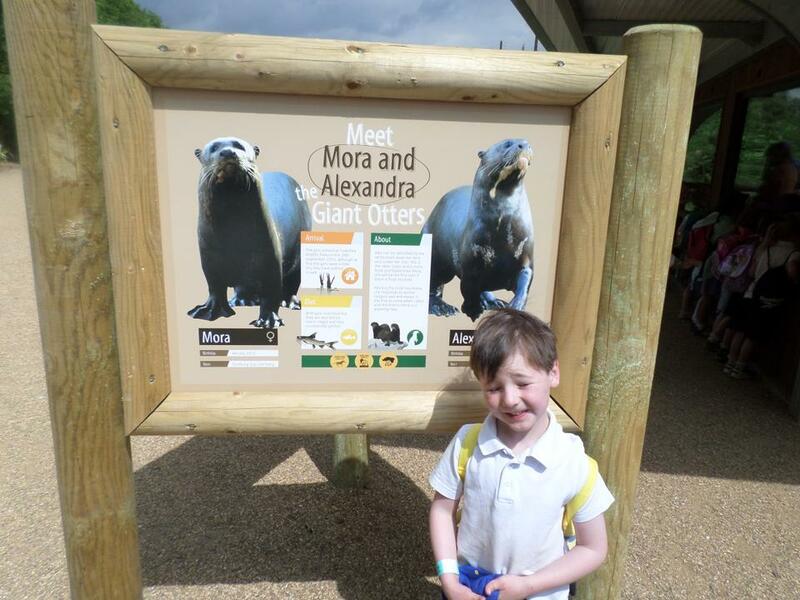 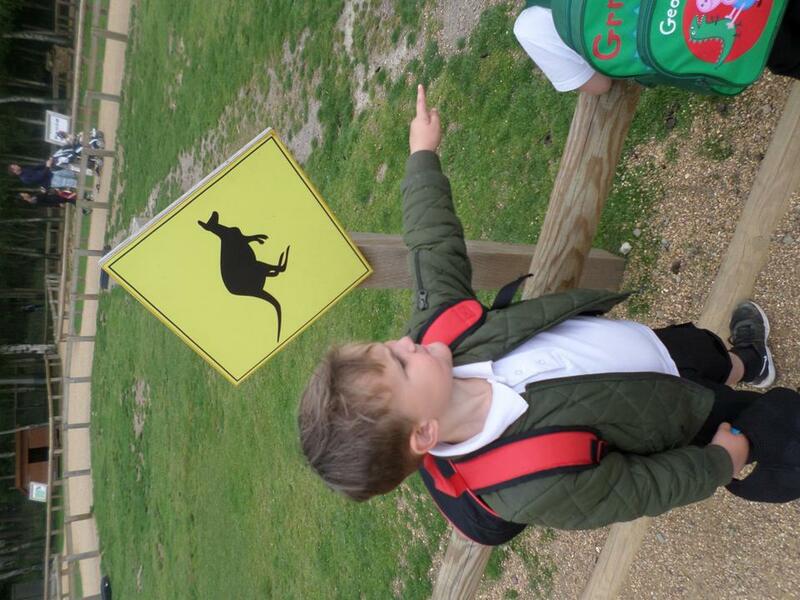 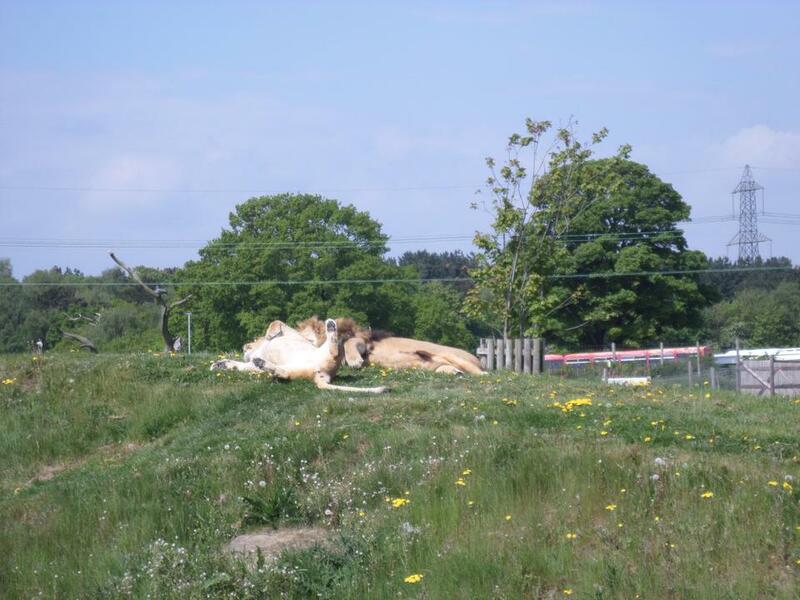 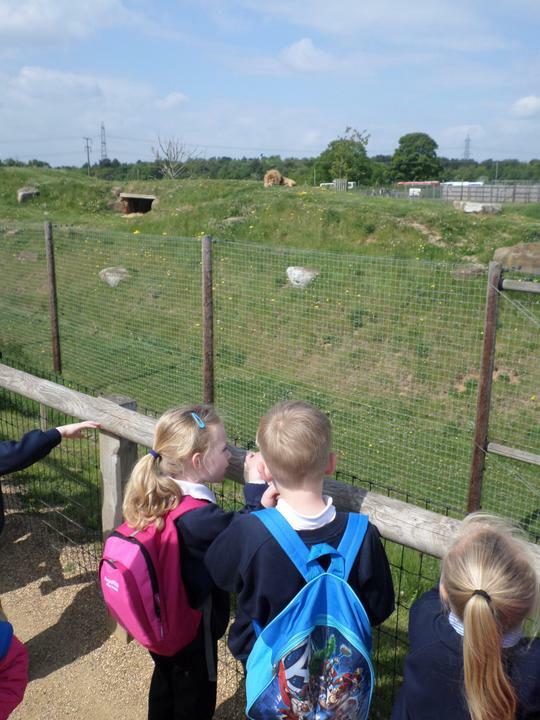 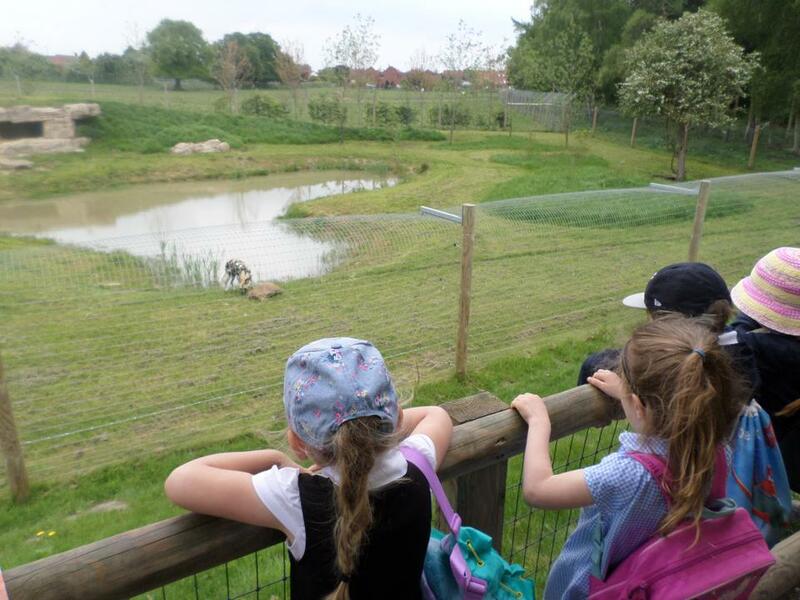 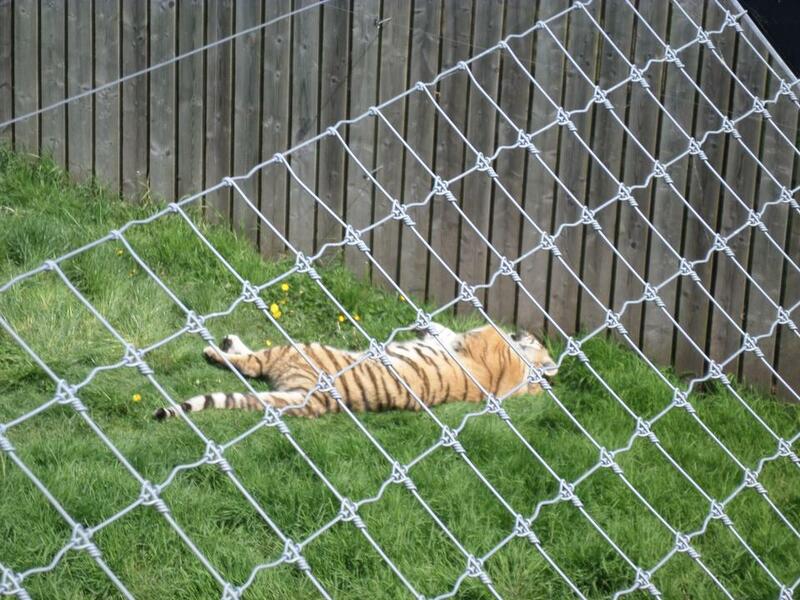 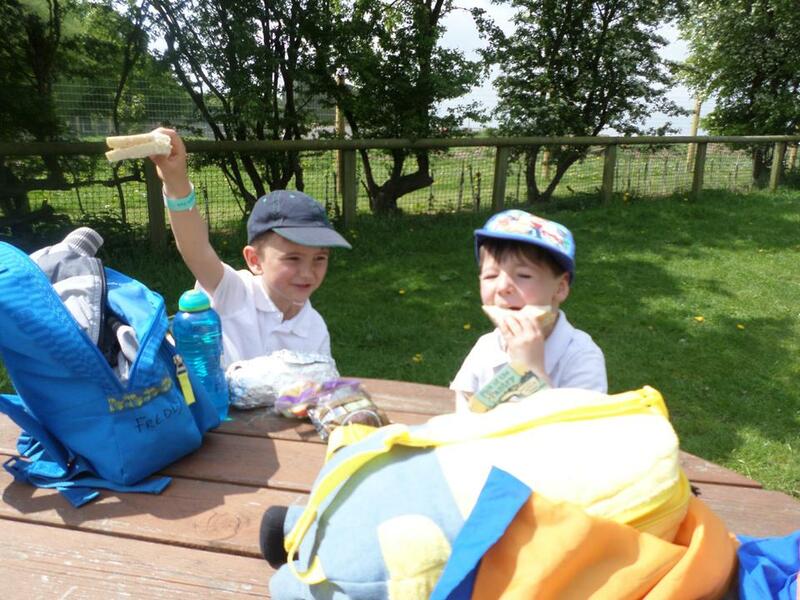 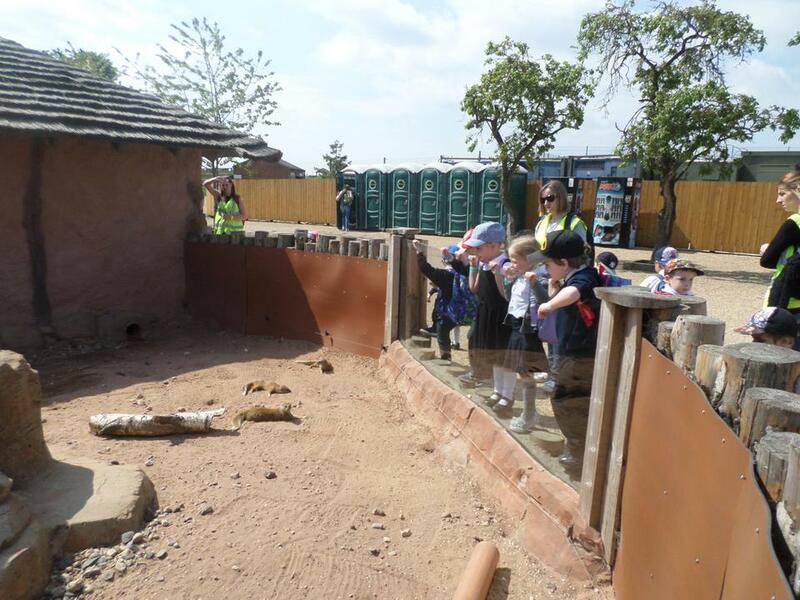 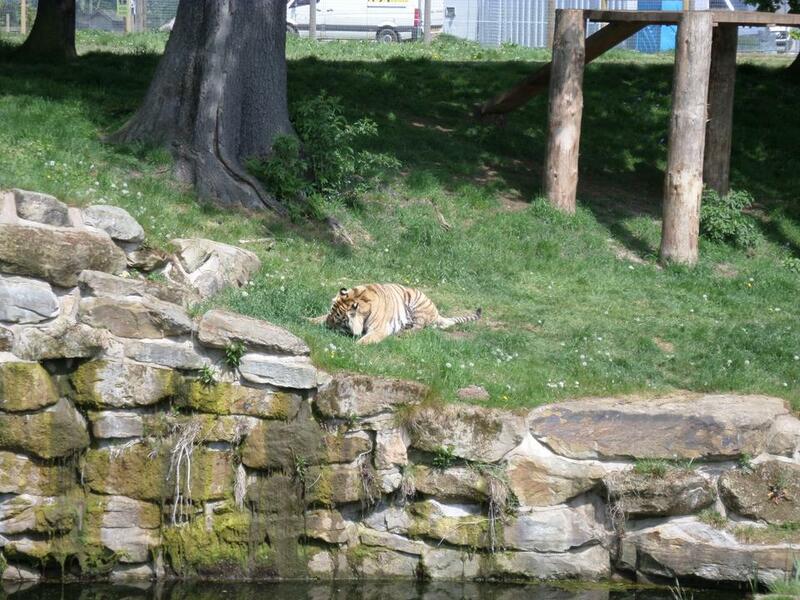 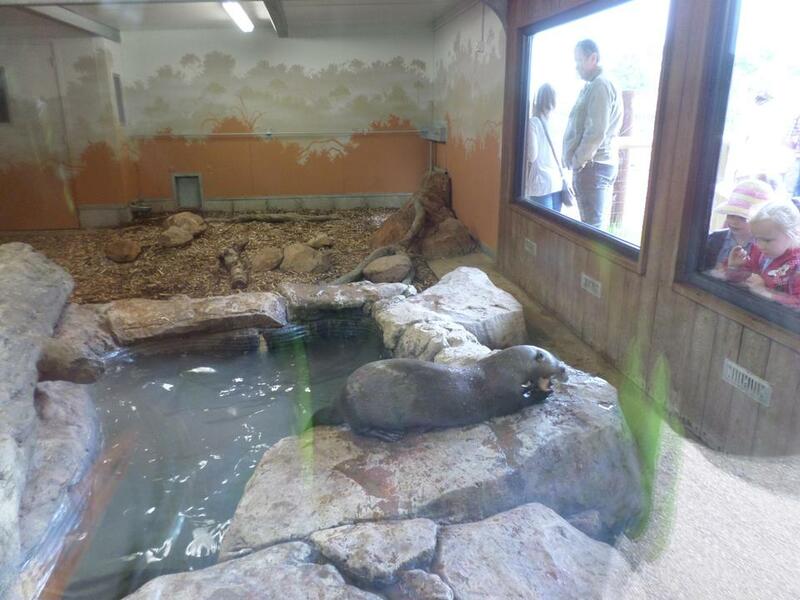 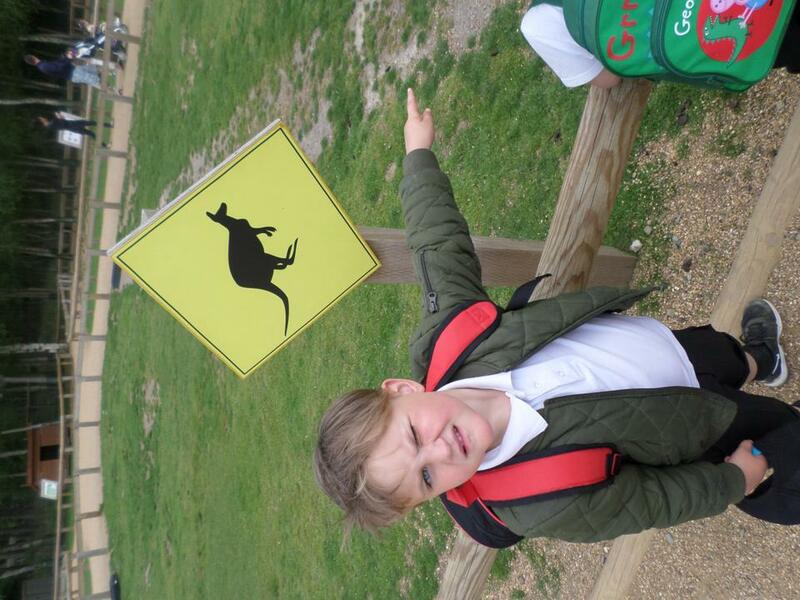 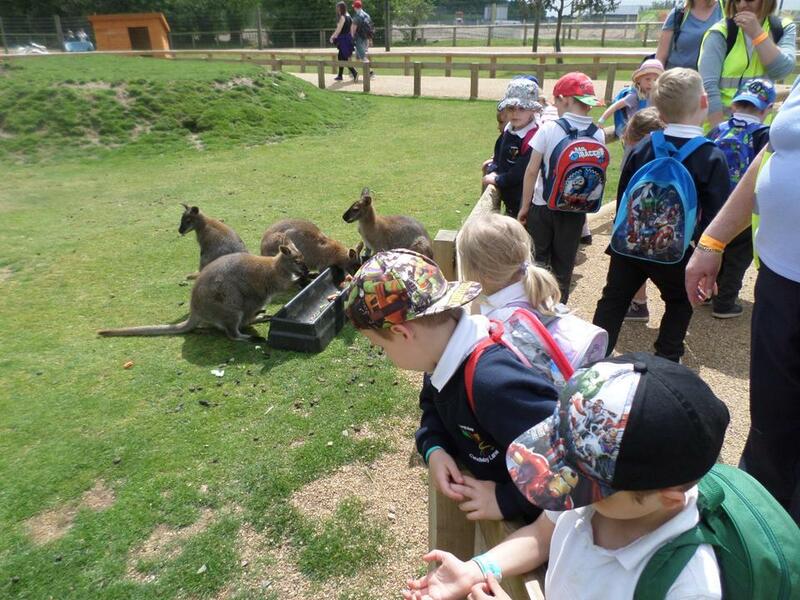 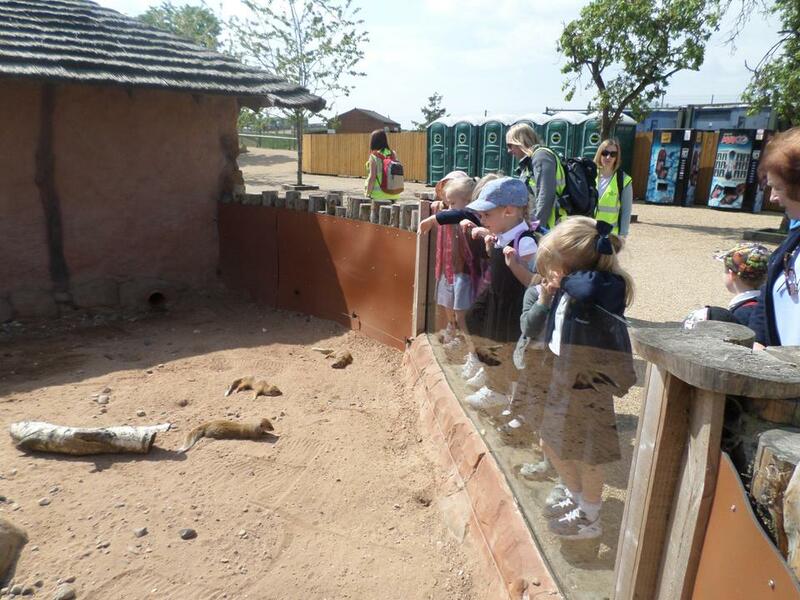 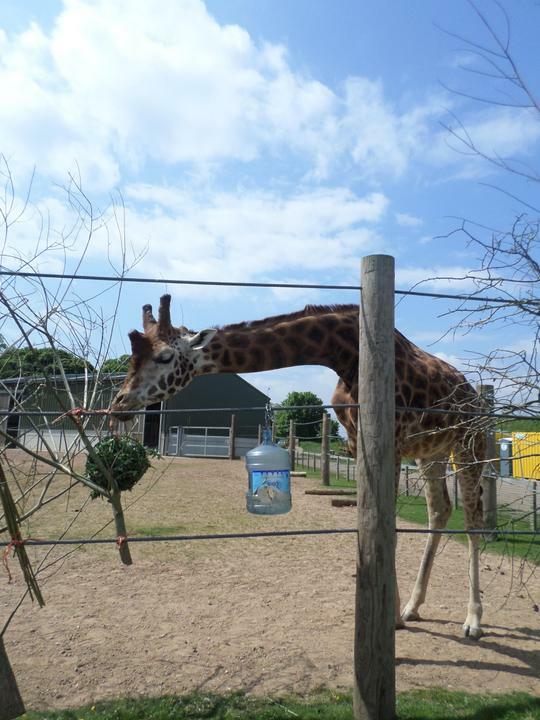 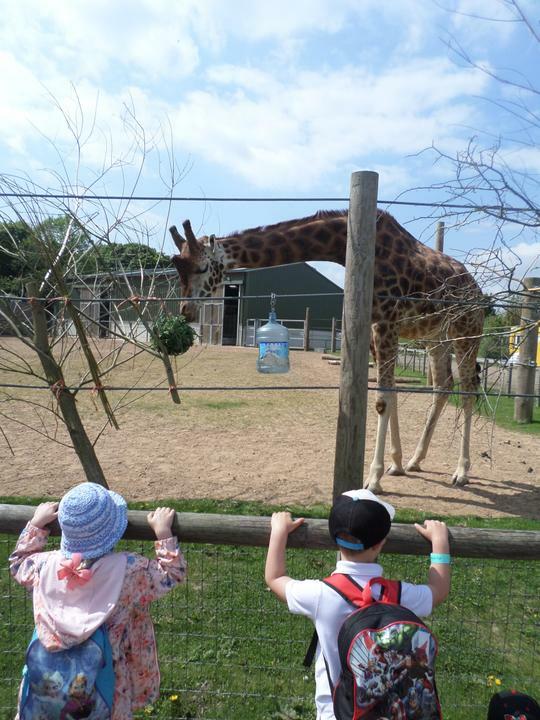 F2 visit Yorkshire Wildlife Park! 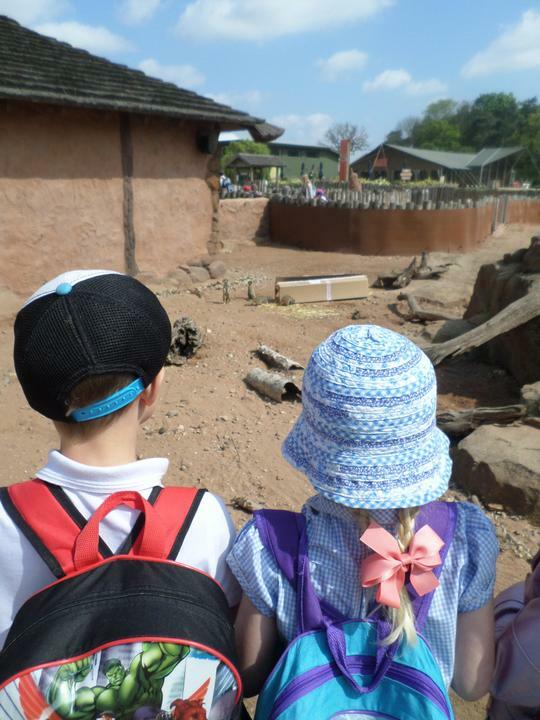 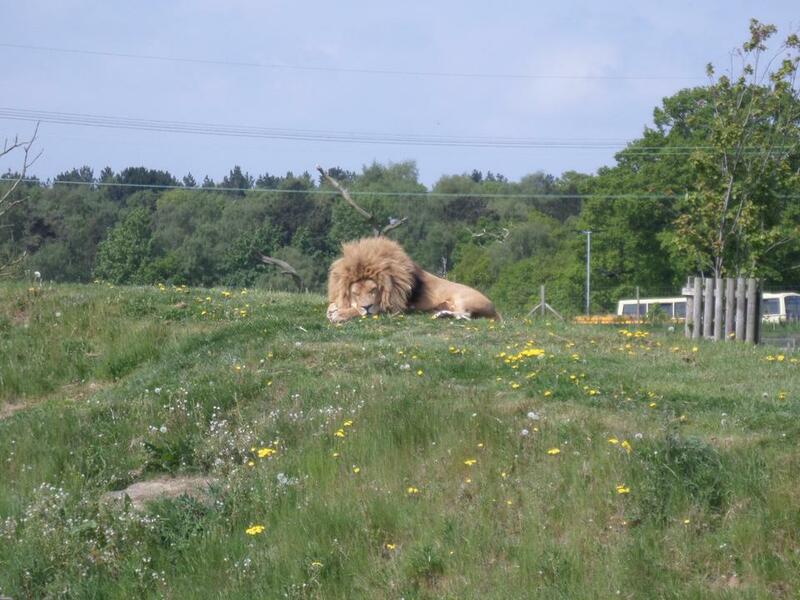 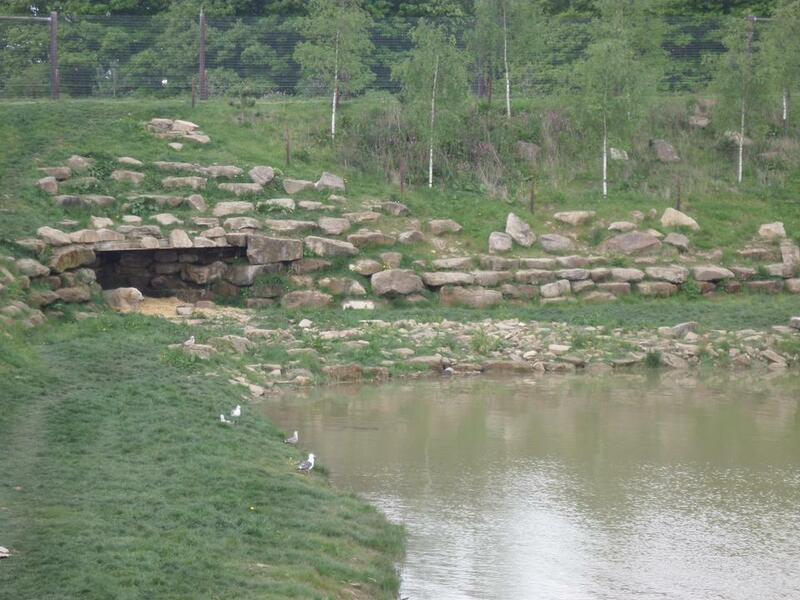 We had an amazing time at Yorkshire Wildlife Park! 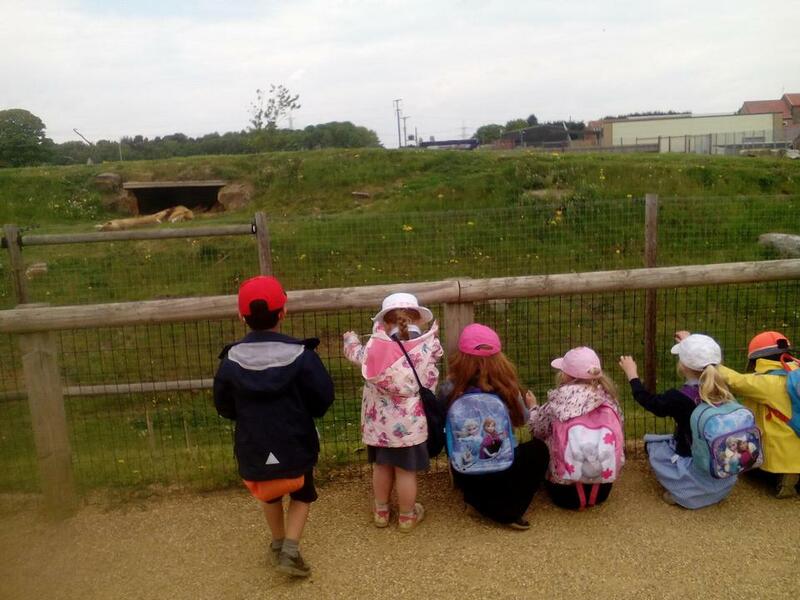 We saw giraffes, lions, tigers and we even saw polar bears! 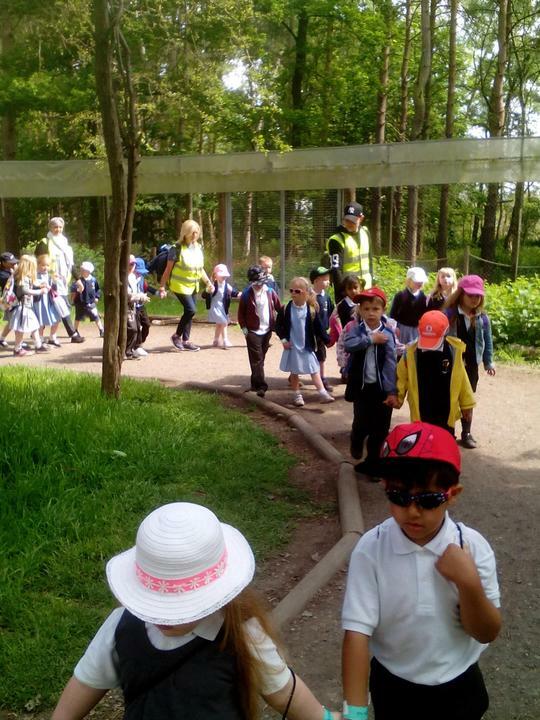 We walked through the Lemur Woods and saw lots of lemurs leaping through the trees, it was very exciting! 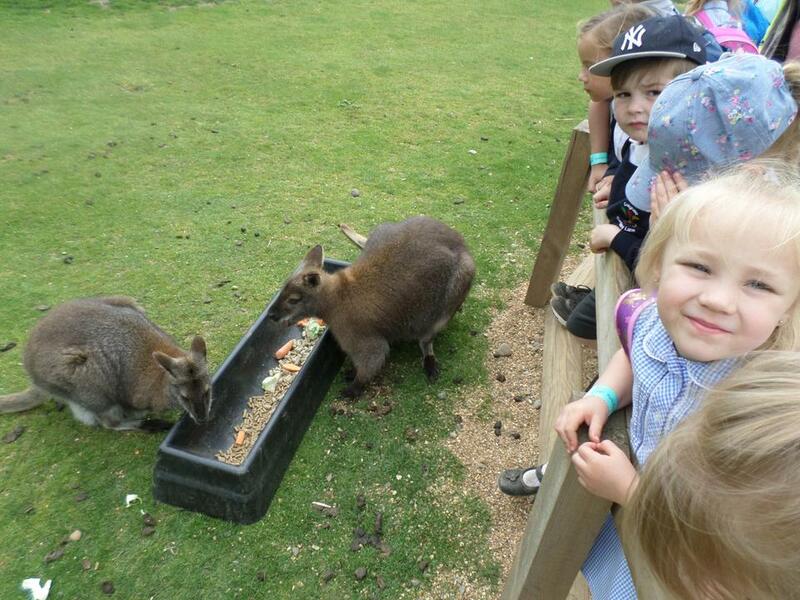 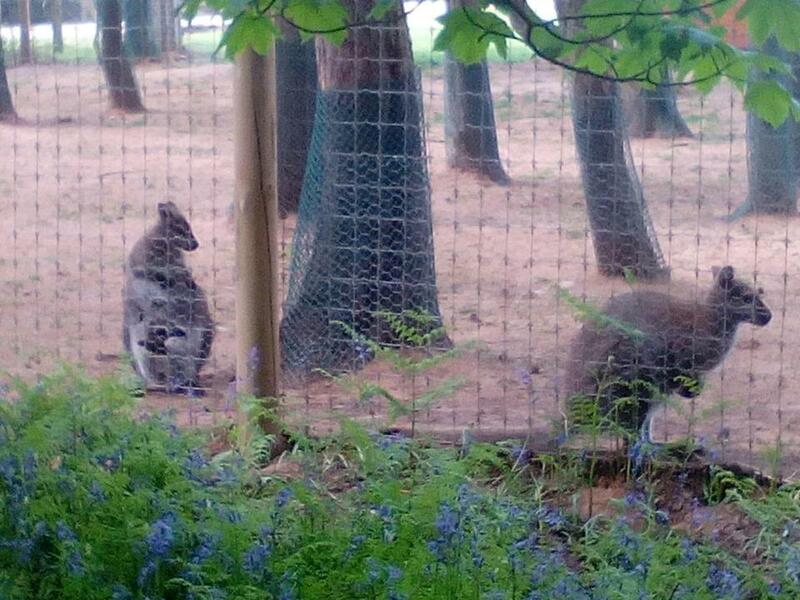 We saw wallabies with babies in their pouches, bouncing around and eating their food. 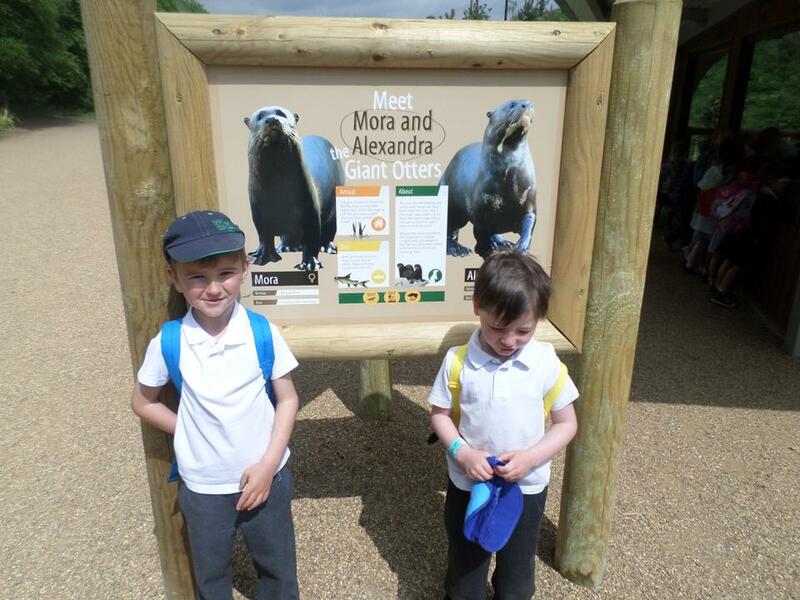 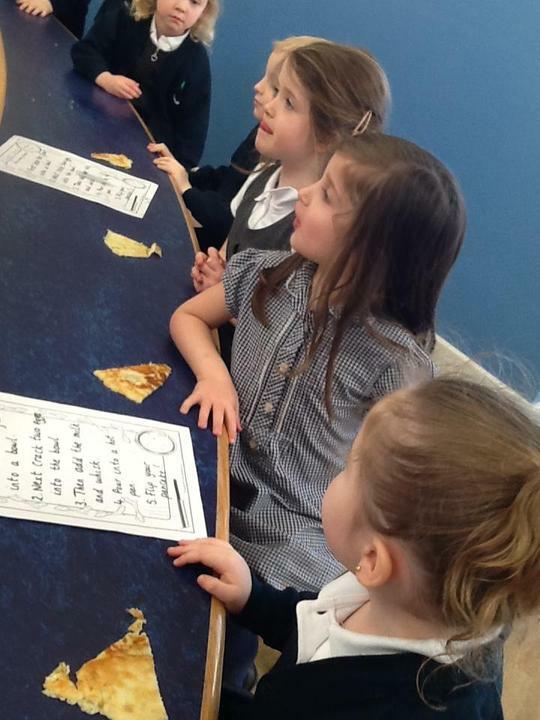 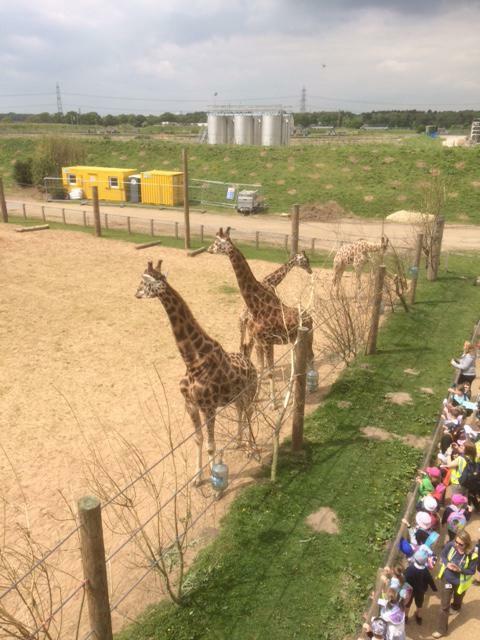 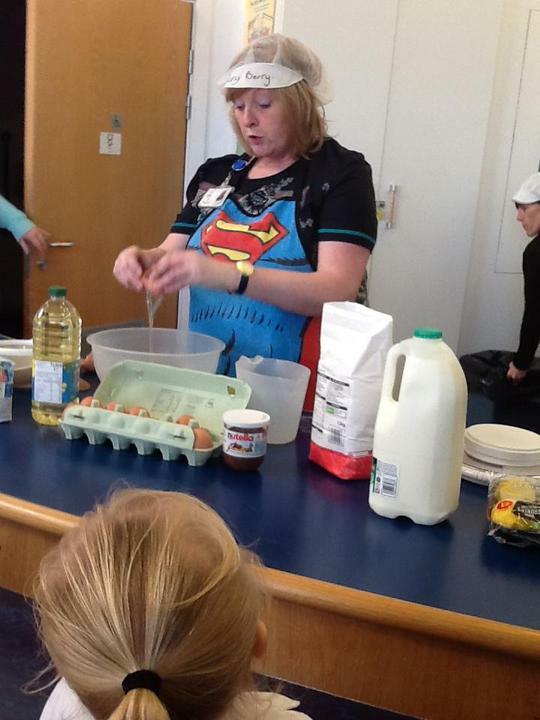 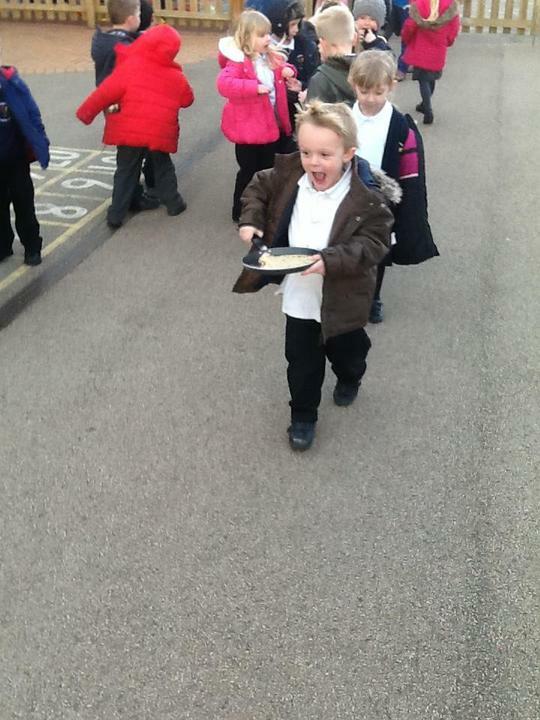 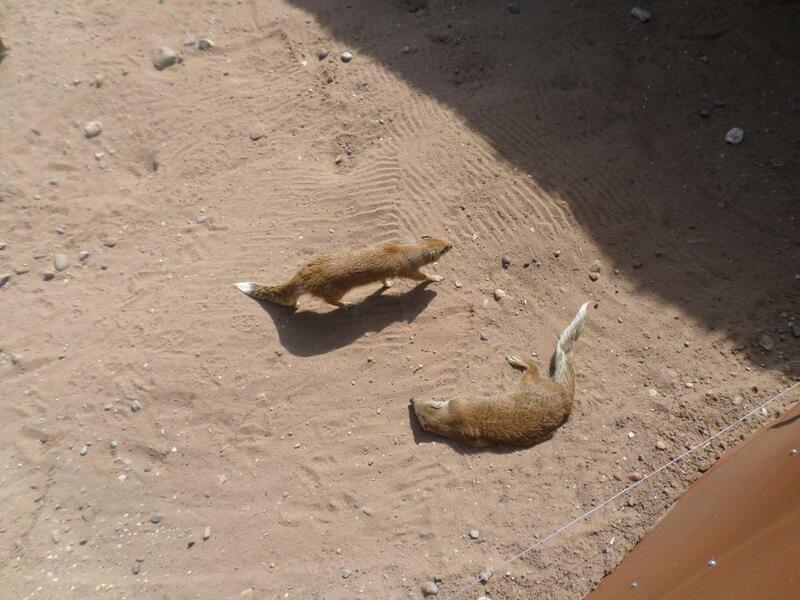 It was a great day, we learned a lot about animals and the sun shone for us the whole day! 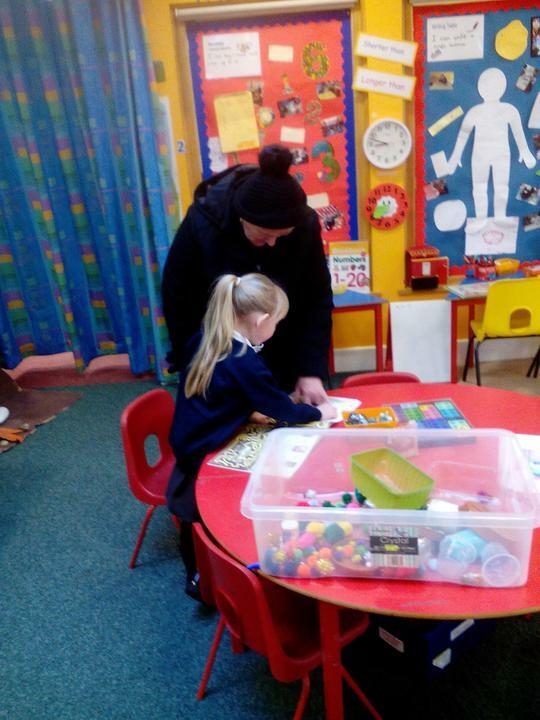 A huge Candleby Lane Welcome to all our children and families in Foundation 2 Classes as we embark on a very happy and exciting first year of school! 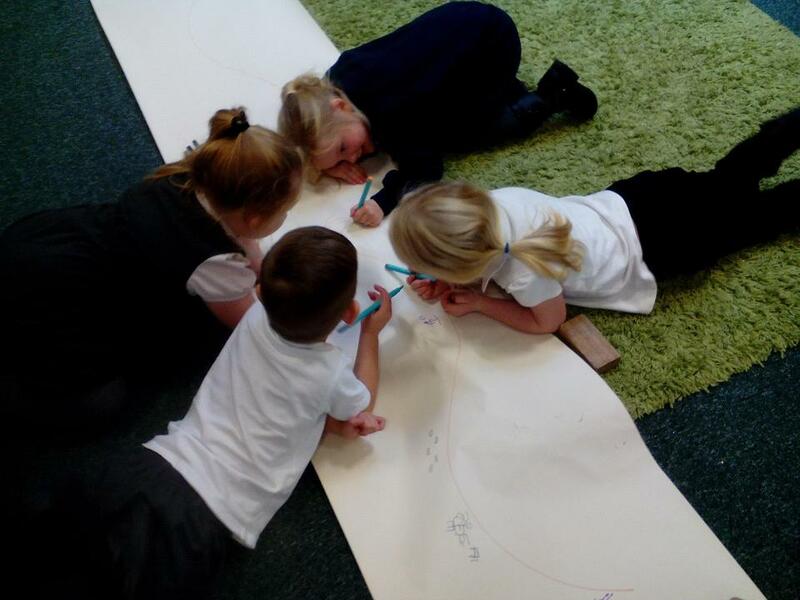 We begin the school year by getting to know each other and the rest of the school team, establishing class routines and the children will be creating their own classroom rules. 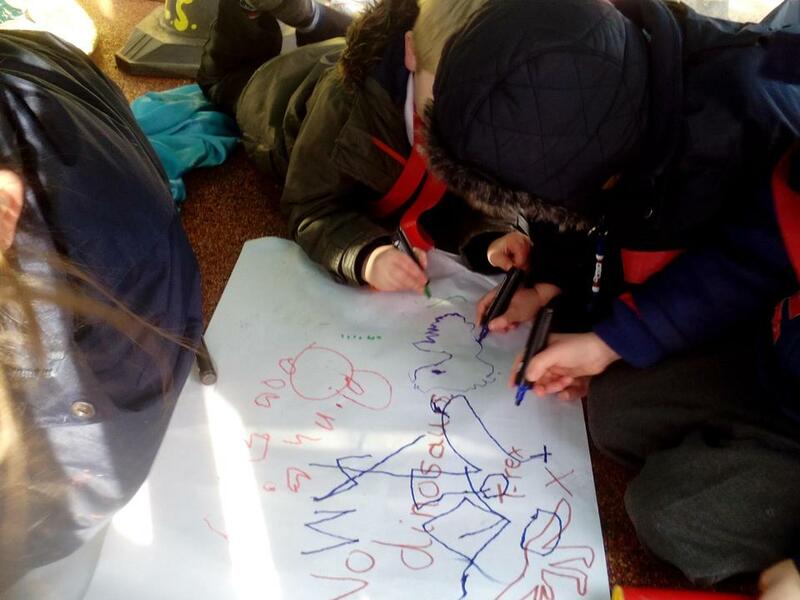 Our theme for our first term is called ‘Magical Me’ and we shall be thinking about our learning in school, what we want to achieve over the course of the year and which new skills we want to learn! 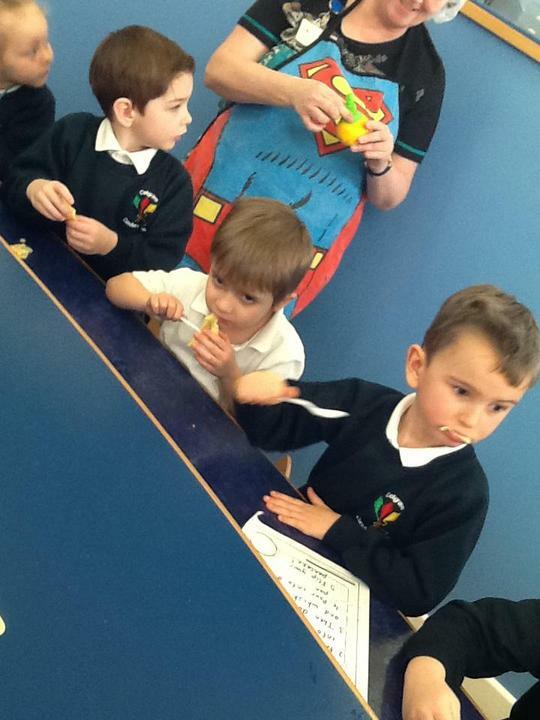 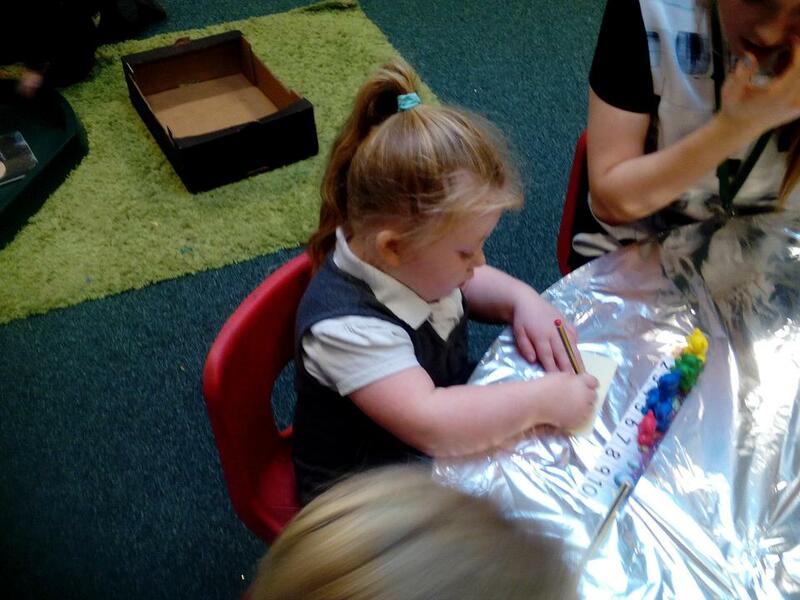 We start our Letters and Sounds Programme in Week 4 and will learn a sound daily. 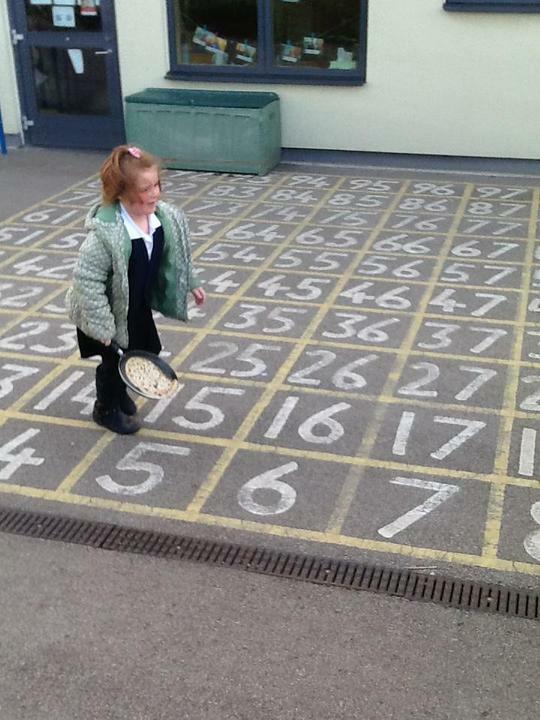 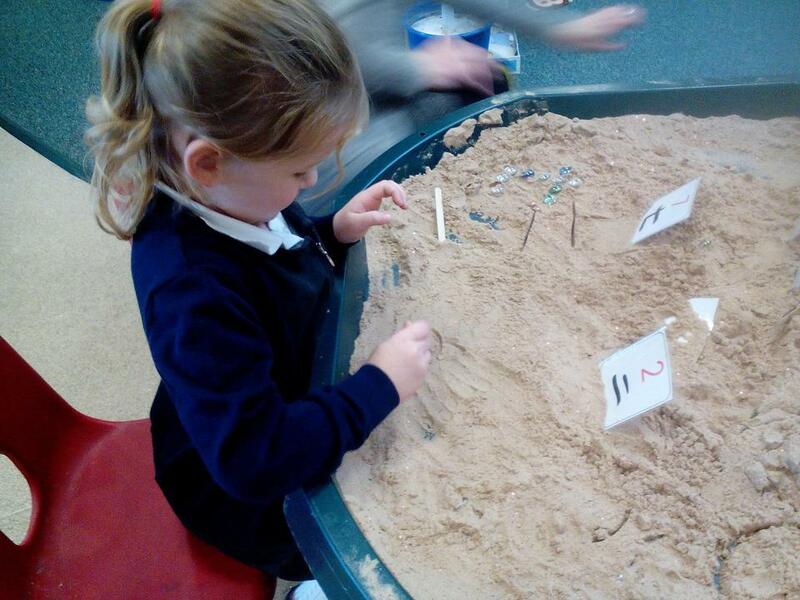 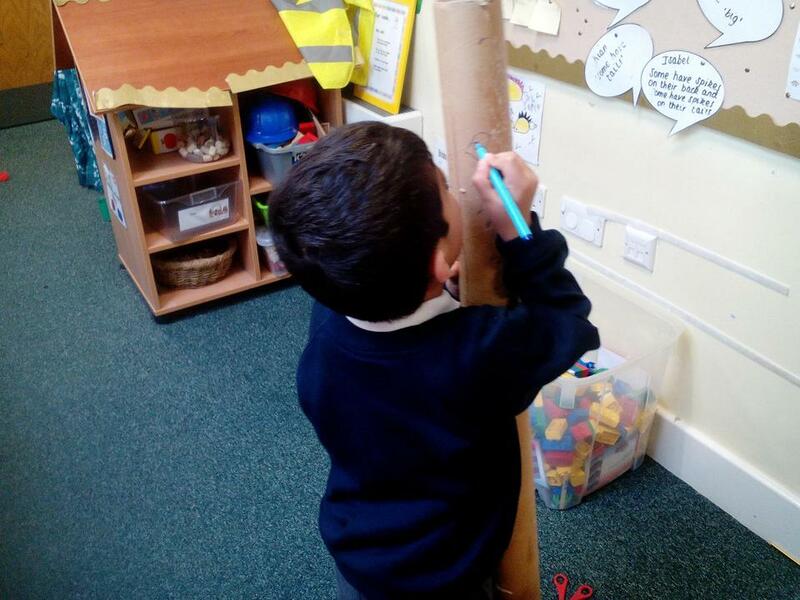 Maths activities will be focusing very much on assessing the children’s starting points during the early weeks in school. 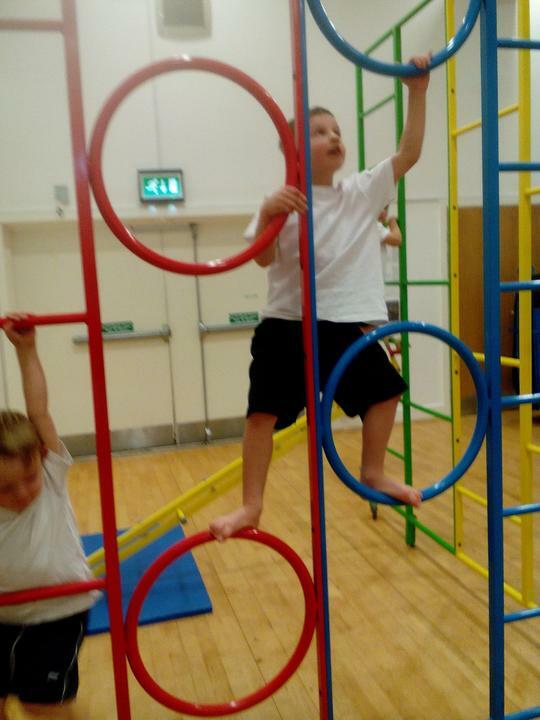 Our weekly PE session is on Monday afternoon and children will need to bring PE kits in and leave them in school. 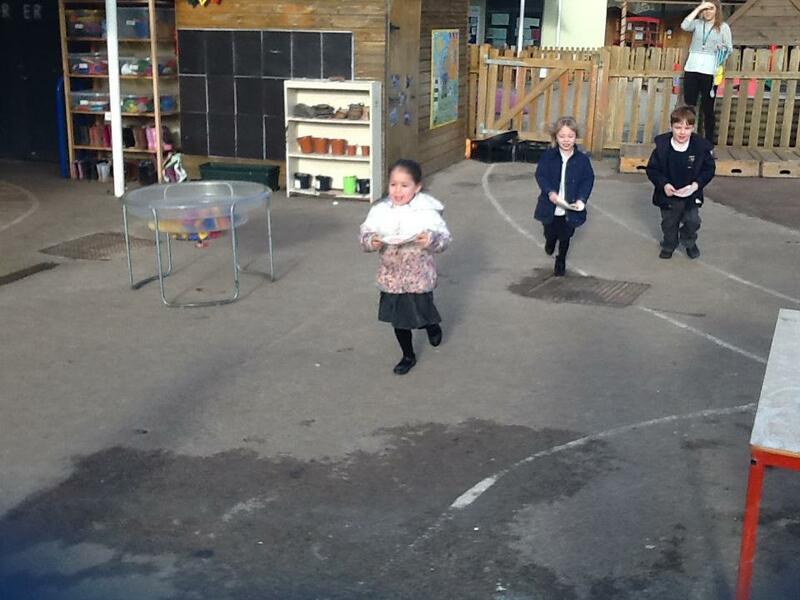 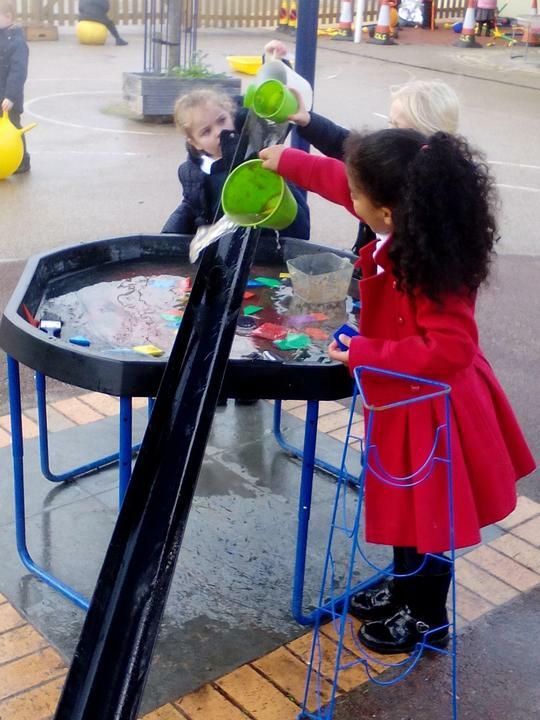 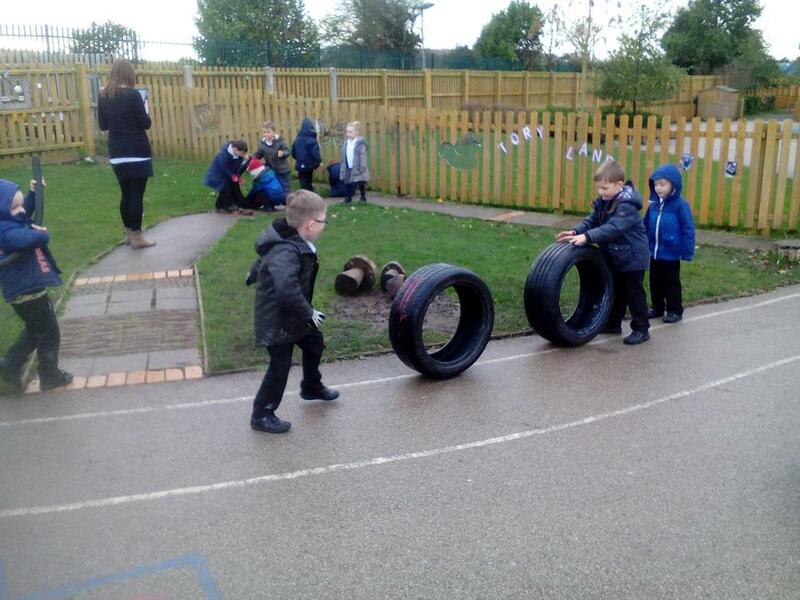 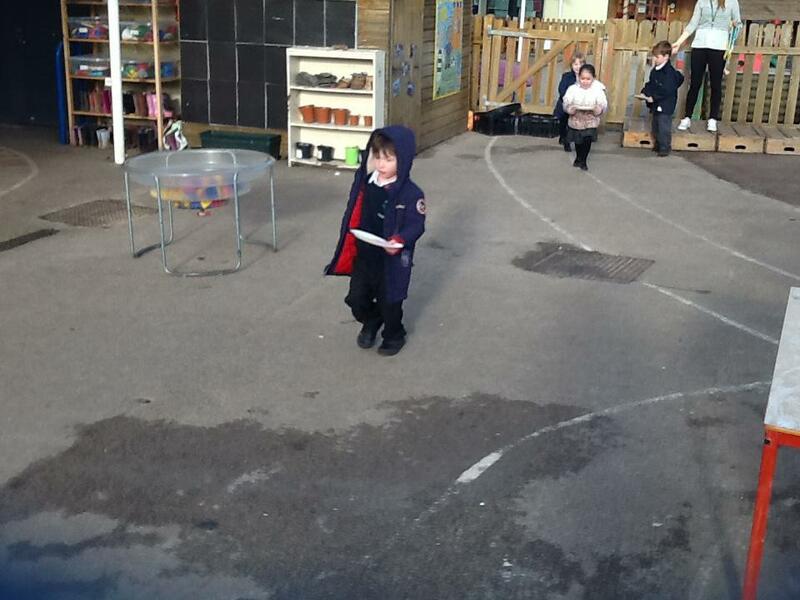 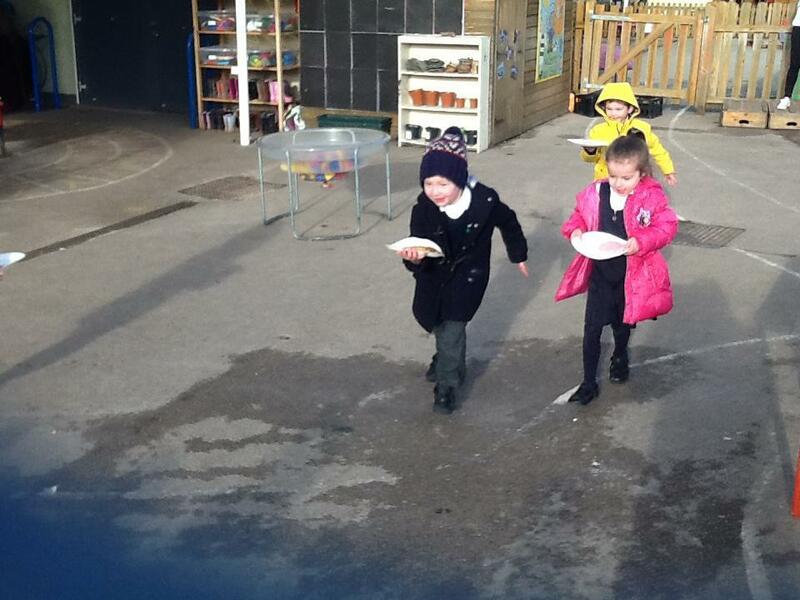 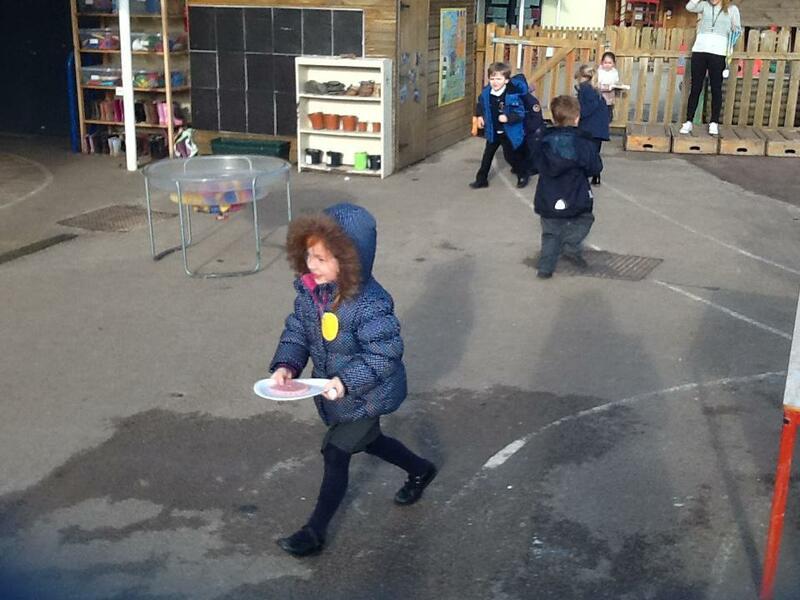 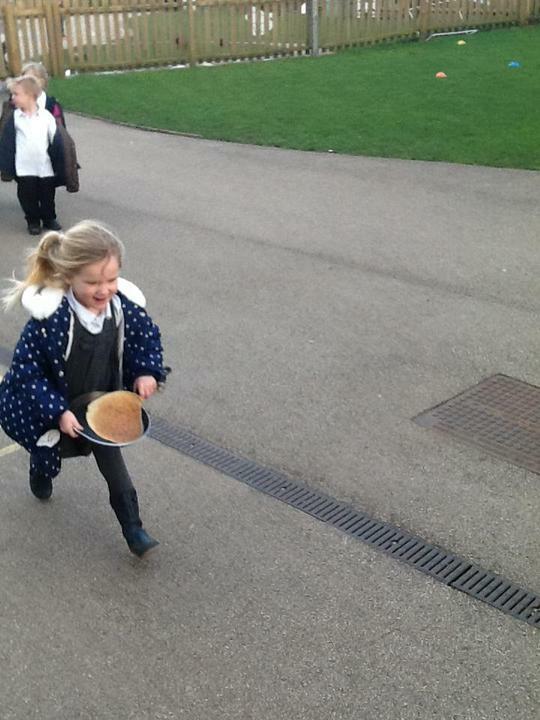 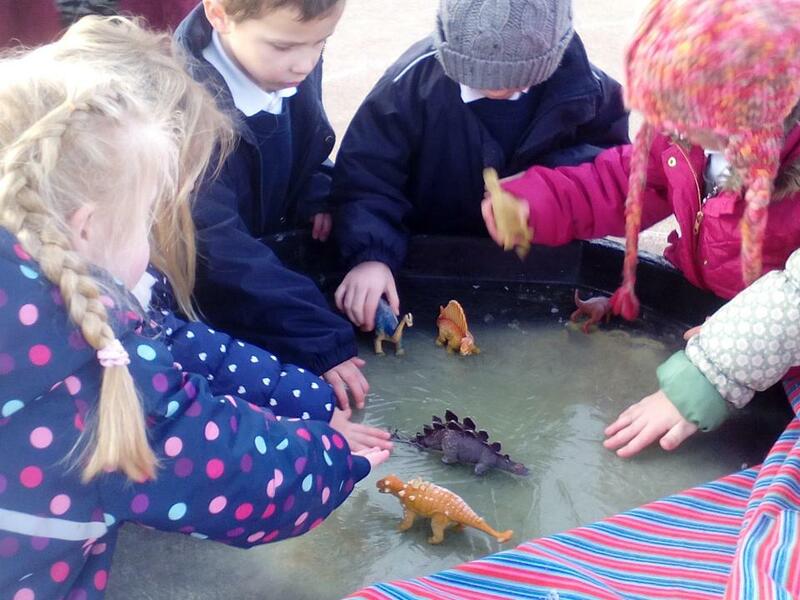 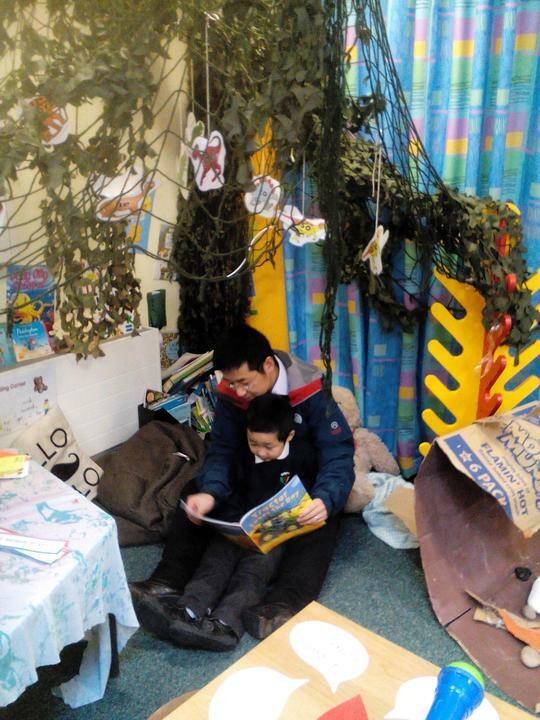 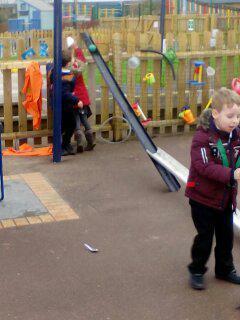 Our EYFS outdoor area is amazing offering so many opportunities for learning and development. 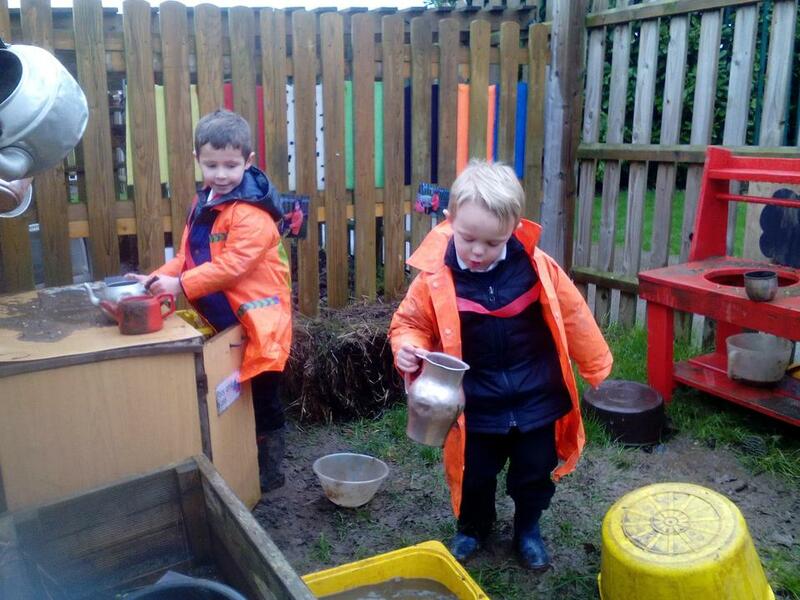 We have a shelf for wellies so that children can access the outside area no matter what the weather, so please bring in a spare pair! 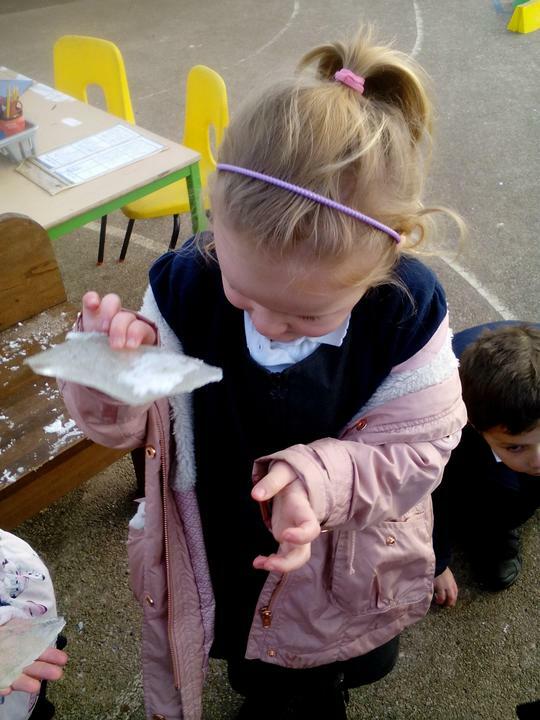 As the weather gets colder, hats and gloves are also a bonus. 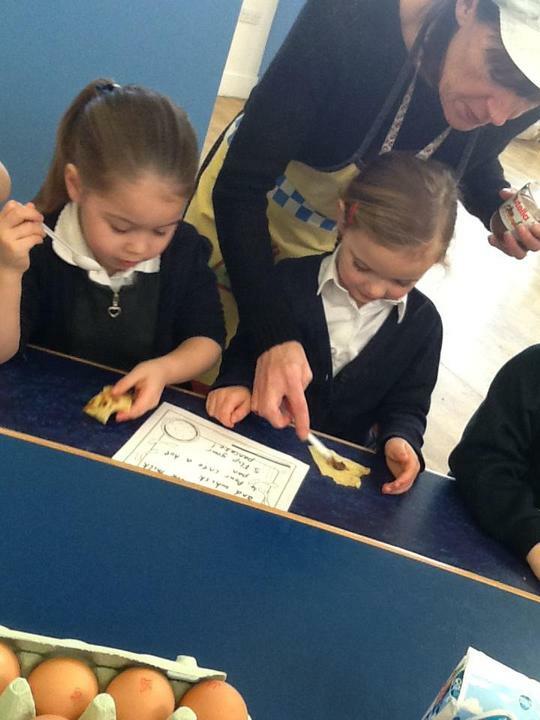 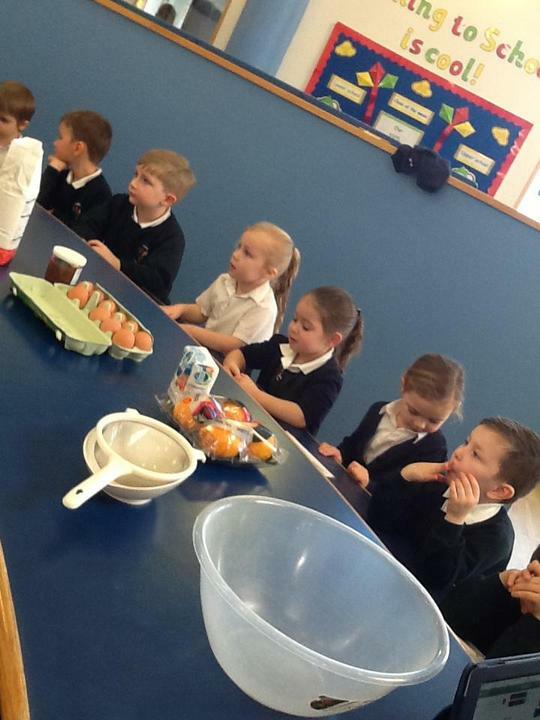 Finally, we are looking forward to seeing how much your children grow and develop and look forward to working with both you and your children over the next year. 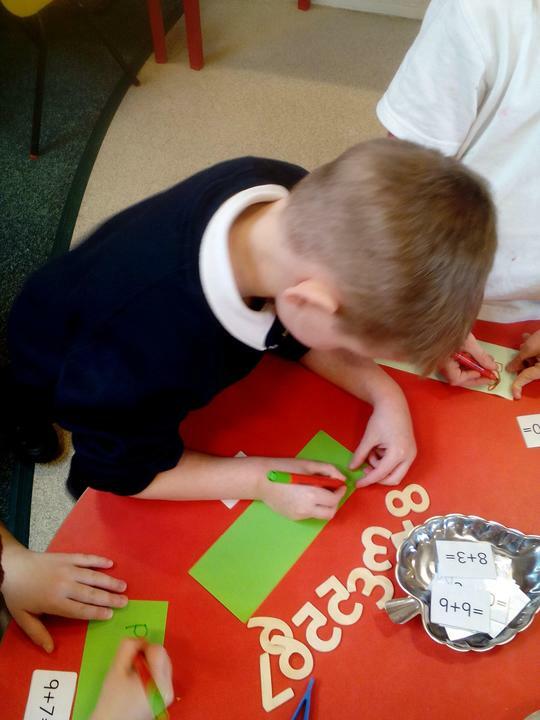 Sound pronunciation for phonics. 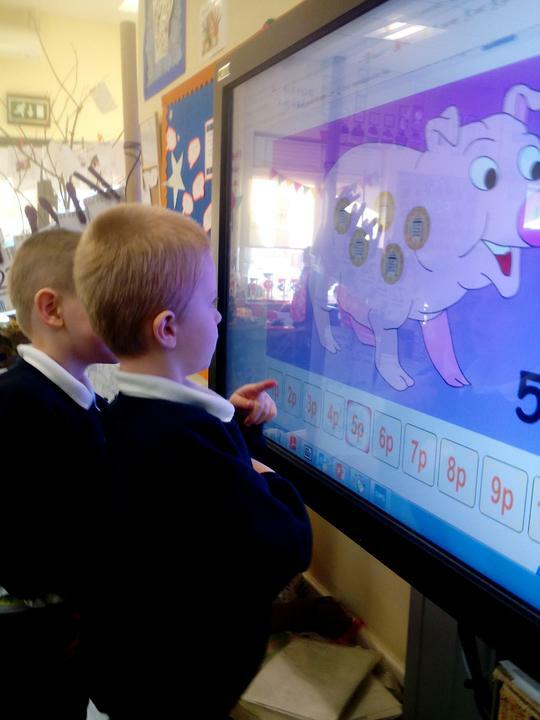 The website will help you to say the sounds correctly to support your child to learn the phonics set sounds in F2. 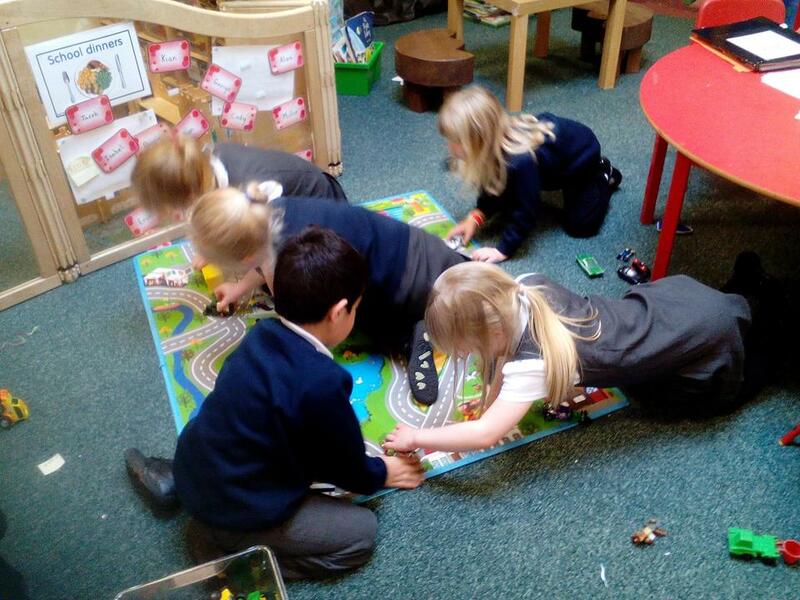 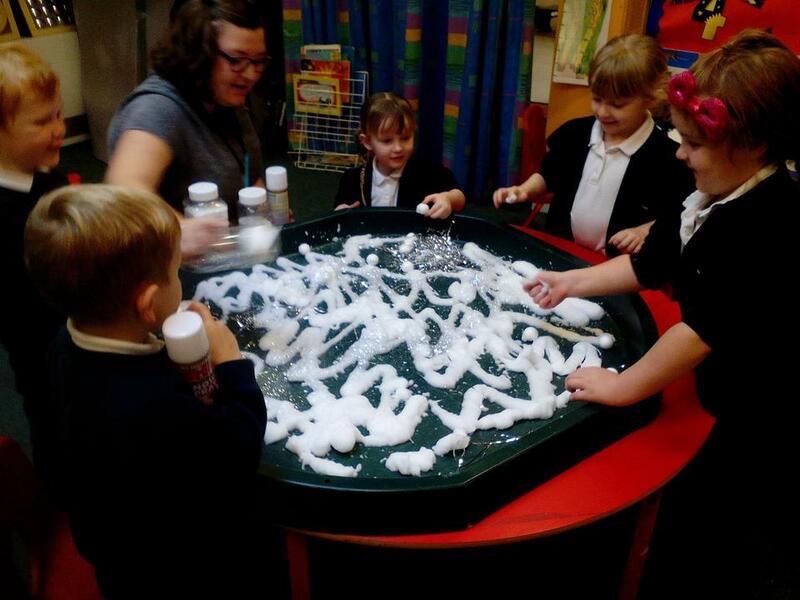 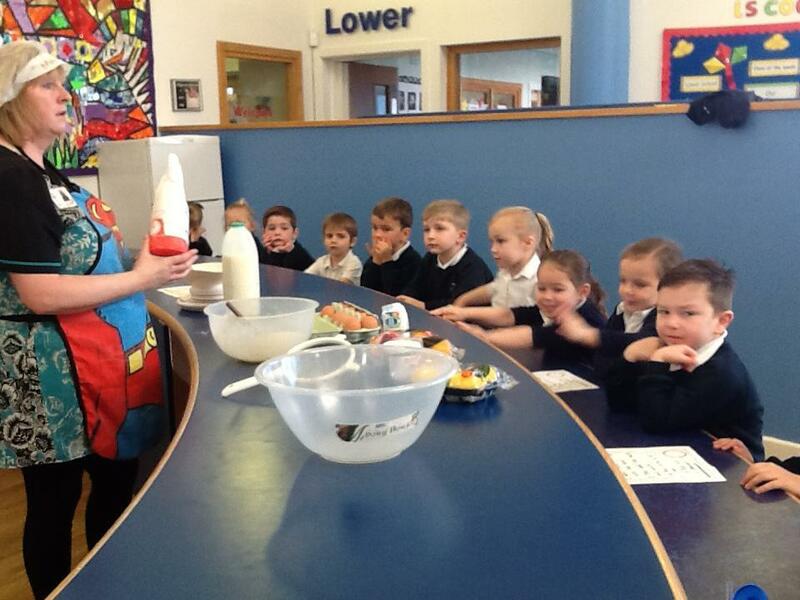 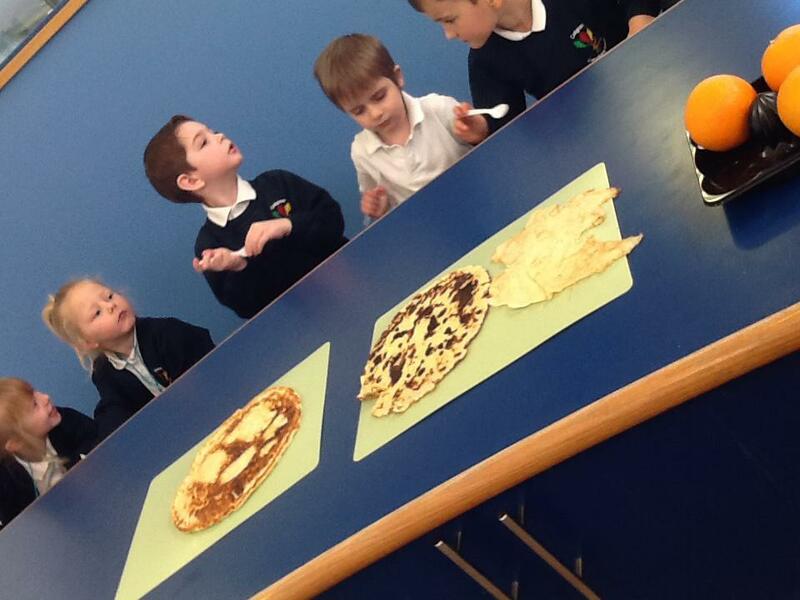 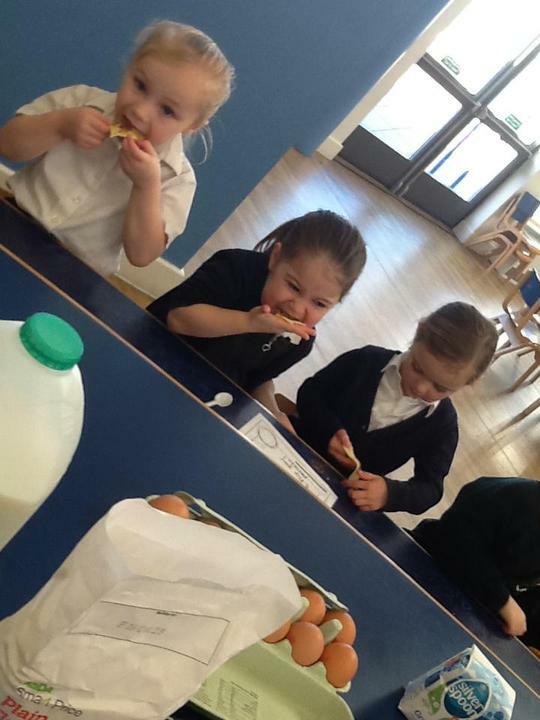 What is Early Years Foundation Stage?